The final rays of summer sun have faded away, the nights are drawing in and Autumn is upon us. But this is still a wonderful time of year to get out and explore if you fancy grabbing some late seasonal sun or want to enjoy a city break. With cheap flights to Europe readily available, there is a multitude of fabulous destinations within easy reach. So, what are you waiting for? Here’s our selection of recommended European breaks that are perfect for a long weekend away! The iconic White Isle is famed as one of the party capitals of Europe during the summer, but although the dance season winds down towards the end of September, the weather is still pleasantly warm in Autumn. 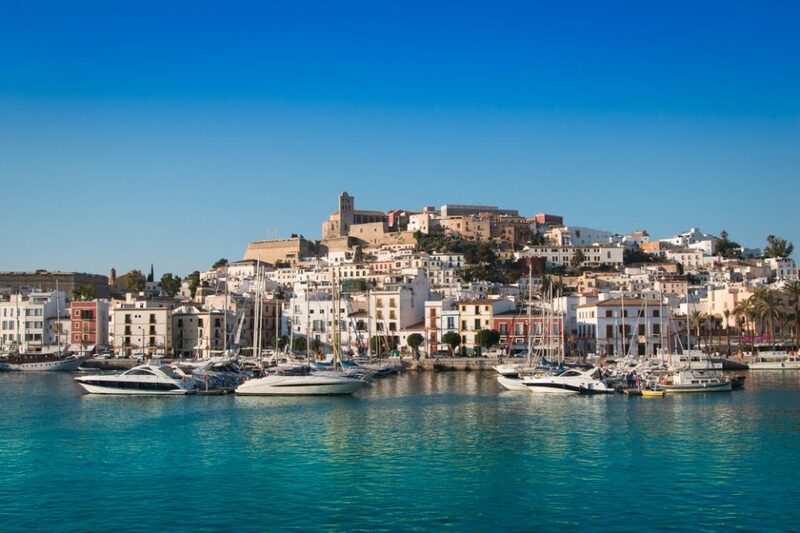 With a quieter atmosphere, the charm of Ibiza really comes to the fore; old Ibiza Town and Playa d’en Bossa are especially worth a visit. Barcelona provides the best of both worlds, combining city life with a beach vibe. If you’re looking for a weekend that provides plenty of choice when it comes to sunbathing, swimming and all the benefits of a thriving city, the Catalan capital is hard to beat. You can spend your days on the beach and your evenings bar-hopping and dining out in tasty tapas restaurants. Glorious! 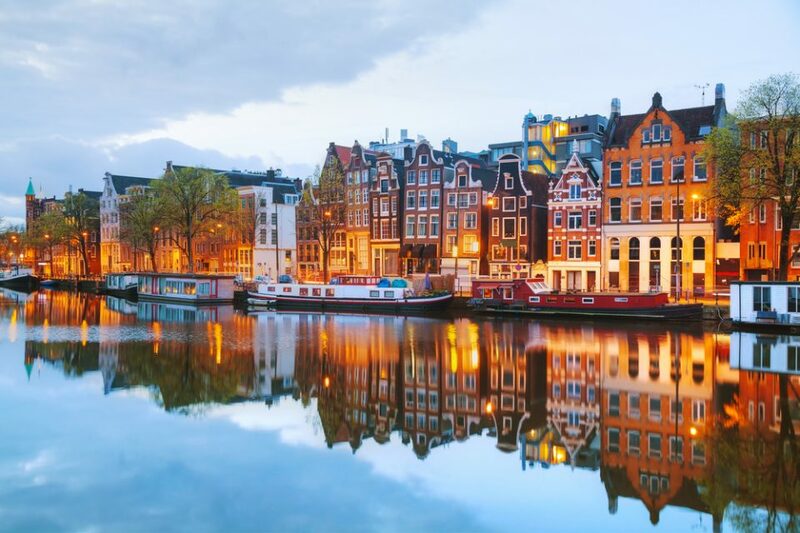 With a rapid flight time from Ireland – around 60 minutes – Amsterdam is ideal if you want to get to a fantastic destination, fast. You can head out on a Friday evening and return on a Sunday, ready for work yet still having packed a lot into your weekend. You probably won’t get much sun during an Autumn visit, but the weather is pretty mild. And, it’s a first-class city break venue! Amsterdam is steeped in culture, with some superb museums to visit, spacious and relaxing parks to chill out in and impressive shopping too. 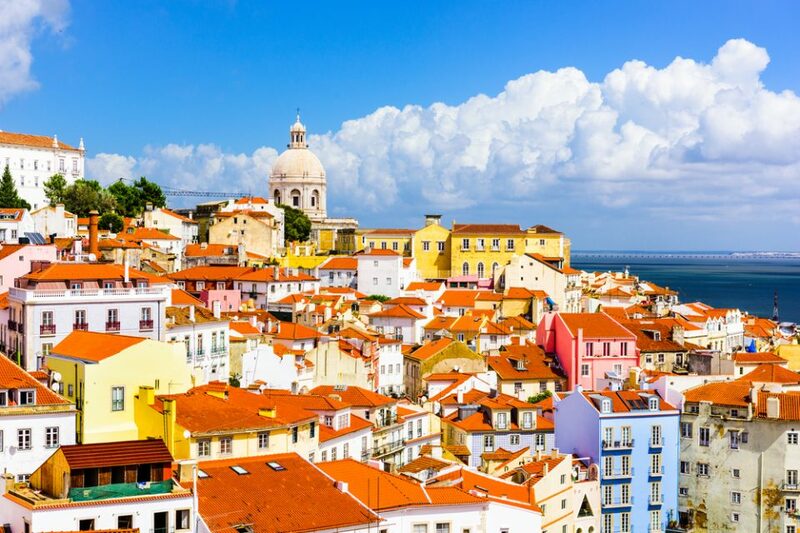 Portugal’s capital city is becoming an increasingly popular travel destination. 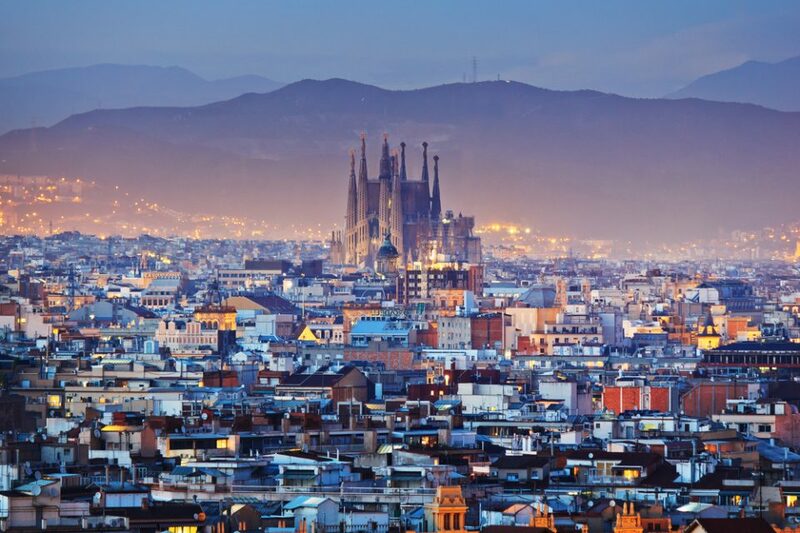 Much like Barcelona, it has the benefit of being flanked by a few beaches, while the city itself features romantic streets that are perfect for strolling around and exploring. One of the best ways to see the sights is via a tram ride – an unlimited 24-hour ticket only costs a handful of Euros. Lisbon is also a paradise for food lovers; the seafood is especially good. London is right on the doorstep for Irish travellers, and a fantastic choice for a city break. If you want a city break close to home, London has everything. Shop in Oxford Street, watch a show in the West End, visit the city’s excellent museums and take a trip on the London Eye – there is enough to do to fill several weekends over. 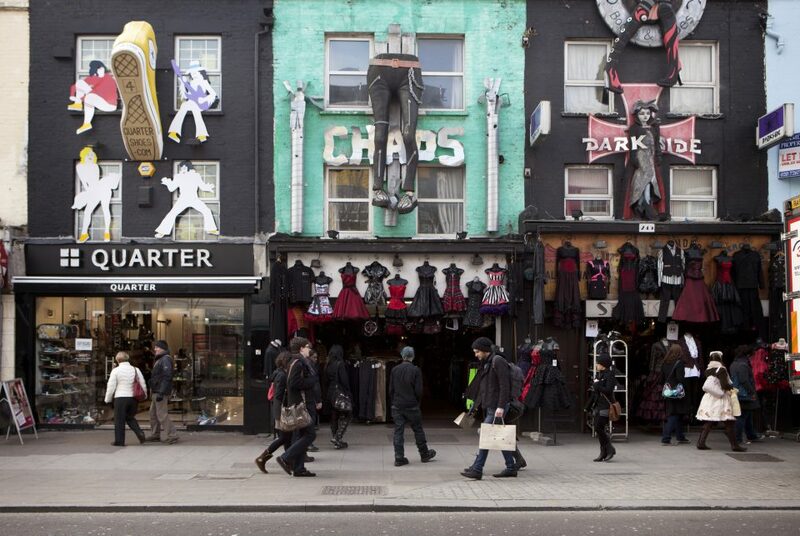 For a change of pace, spend some time in Shoreditch and Camden, exploring the street markets.